Some people develop careers in hospitality management by working from the ground up. Someone who works in hospitality management may hire personnel such as a bartender. Some companies and individual properties offer on-the-job training for aspiring hotel managers. 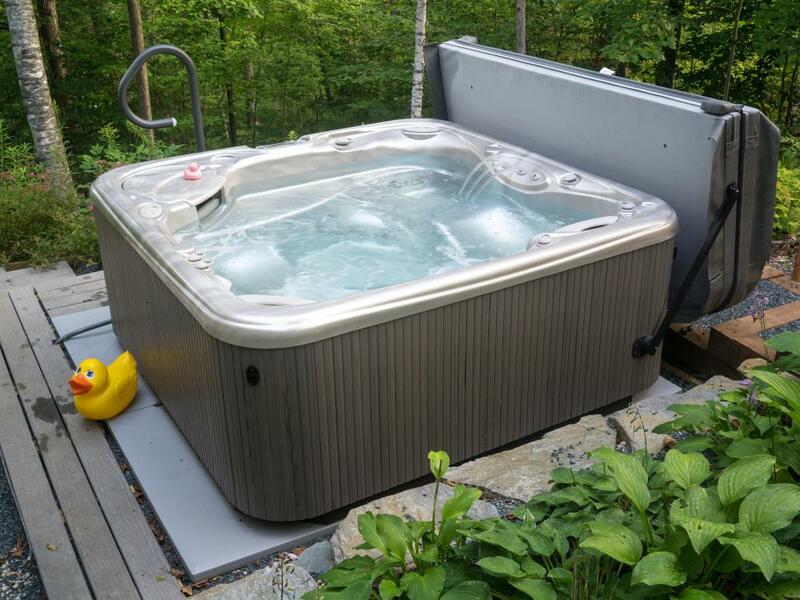 Hospitality management may oversee the inclusion of amenities, such as hot tubs. The head chef is part of the hospitality management at a restaurant. 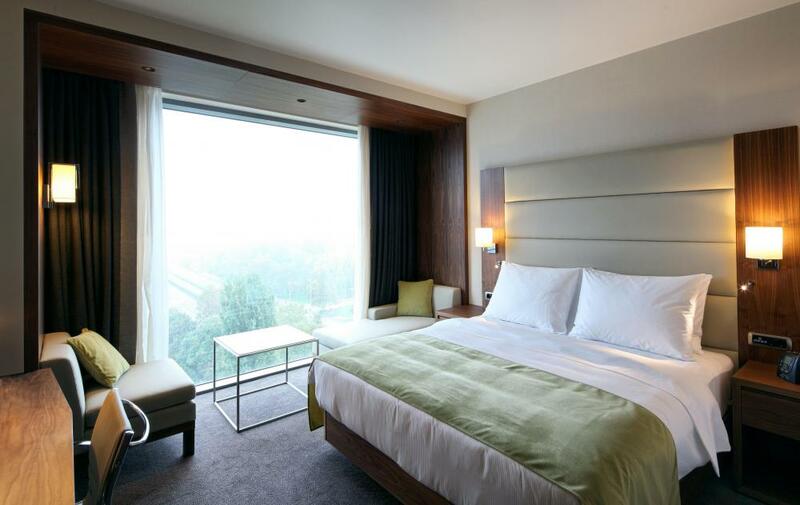 Hospitality management is both a field of work and a field of study. In the work sense, it refers to management of hotels, restaurants, travel agencies, and other institutions in the hospitality industry. As a field of study, it refers to the study of the hospitality industry and its management needs. People who are interested in careers in the industry may opt to pursue it as a field of study so that they can start their careers on solid footing. The hospitality industry is vast and very diverse. Any time people travel, stay in a hotel, eat out, go to the movies, and engage in similar activities, they are patronizing establishments in the industry. The management of such establishments is very challenging, as managers need to be flexible enough to anticipate and meet a wide variety of needs. They must also handle tasks such as training employees, handling staff, setting standards, and so forth. 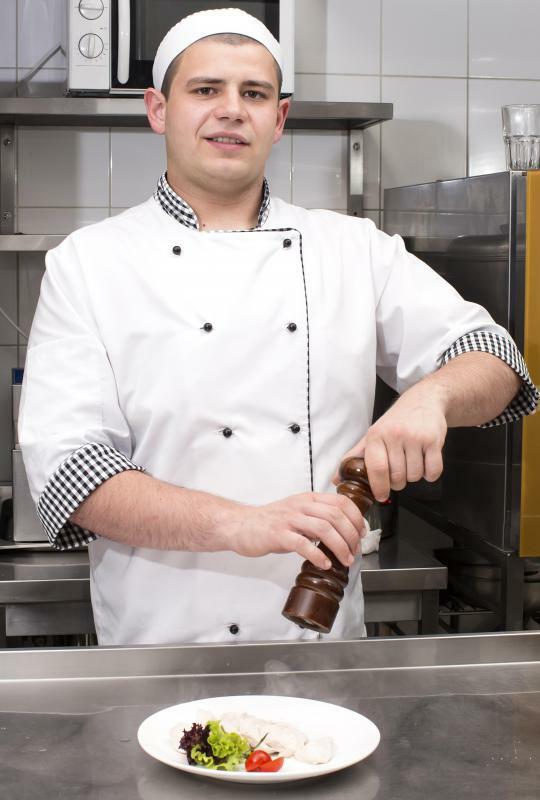 Some people develop careers in hospitality management by working from the ground up. They get experience in various low level positions before gradually being promoted into supervisory positions, and eventually attain managerial status. For people who plan to work with a single organization for life, this method can be a great way to advance, as it familiarizes them with all of the nuances of the organizations they work for and gives them a better idea of the amount of work involved at all levels to run a facility like a busy resort. People who attend management training can opt for certification programs, associate's degrees, or bachelor's degrees in the field. Training is designed to prepare people to take on managerial positions immediately, familiarizing students with everything from payment processing systems to what to do when a natural disaster strikes a hotel. People with training can often enter the job market right away and command excellent salaries, especially if they graduate from well known schools. This kind of work is not for everyone. People who work in hospitality management need excellent customer service skills, but they also need to the ability to be hard, since managers need to be tough, but fair, with employees. It is also important to be able to identify and anticipate needs, ranging from organizing orders of food for a restaurant to preparing for the arrival of an important guest. People who can think quickly on their feet, who like working with the public, and who enjoy solving puzzles may enjoy employment in this field. What does a Hospitality Manager do? How do I get an MBA in Hotel Management? What does a Corporate Concierge do? What is a Hotel Housekeeper? Superb article! I dropped out of school studying Political Science owing largely to the fact that I wasn't interested in the course program anymore. Well, I started out a search in an academic field where I could learn more in my area of passion (protocol). Reading this article today has once again sparked the fire in me to pursue an academic learning in the field. Thanks. Very nice article. I was searching for such an article since I have to deliver a speech on hospitality management in my school. Good job! I really liked this article. I am stuck between the decision of Criminology and Hospitality management! I know two completely different subjects, but reading this was really interesting. Sunny27- I totally agree. People in this field must enjoy the public and have impeccable manners. 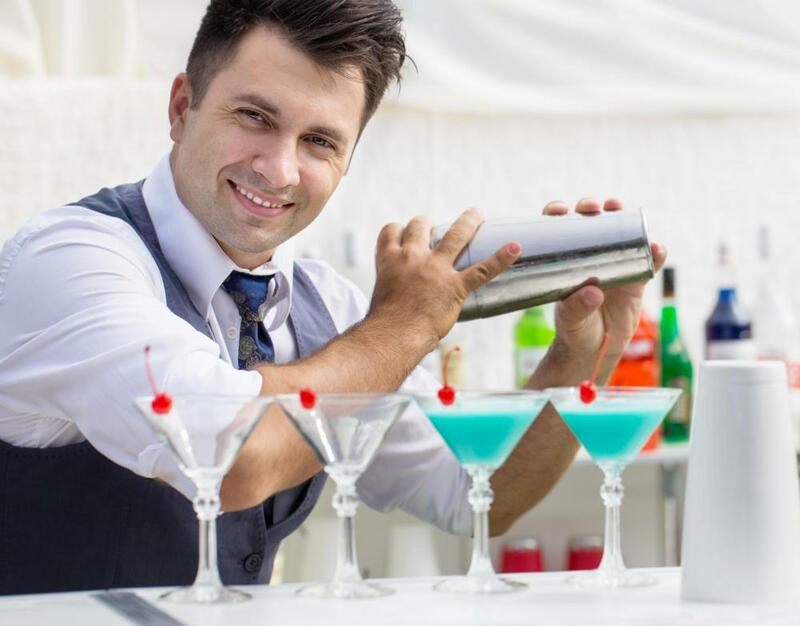 Extroverted people that enjoy the fast paced nature of the hospitality industry perform best. It is not easy and although the hours are long and the pay is low customer traffic may decline due to economic factors or weather-related incidents in which the hospitality manager has no control. Unknown factors like this add to the stress of the job. So anyone contemplating this field must think on their feet and adapt easily to change in order to be successful. Good article, but I have to disagree on one point. According to the Bureau of Labor Statistics, most graduates of hospitality programs enter entry level positions with an average starting salary of $25,000. While many eventually progress in their careers and later earn more money, initially the salaries are not very high. In addition, managers working in this field work many hours often resulting in twelve hour daily shifts. While this career has perks, it is not a glamorous profession like many would assume. I appreciate the work that those in hospitality management do because they are among the hardest working people.